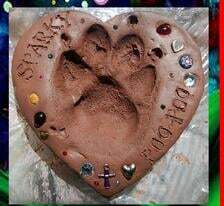 Heartfelt Memories Lake Stevens Pet Cremation and at Home Pet Euthanasia Services for Lake Stevens,WA. 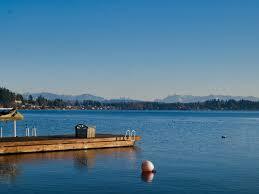 Pet Cremation Lake Stevens... trusted Lake Stevens pet cremation and at home pet euthanasia services. Welcome to Heartfelt Memories Pet Cremation Lake Stevens and Lake Stevens Home Pet Euthanasia Serving Lake Stevens, WA and surrounding areas. Heartfelt Memories Pet Cremation and Home Pet Euthanasia offering the following services to Lake Stevens, WA. and surrounding areas. We offer home pickup, certificate of private cremation, a paw print in soft clay and the return of your pet's ashes in one of these beautiful urn. We also arrange home euthanasia to make it easier on you and your pet.